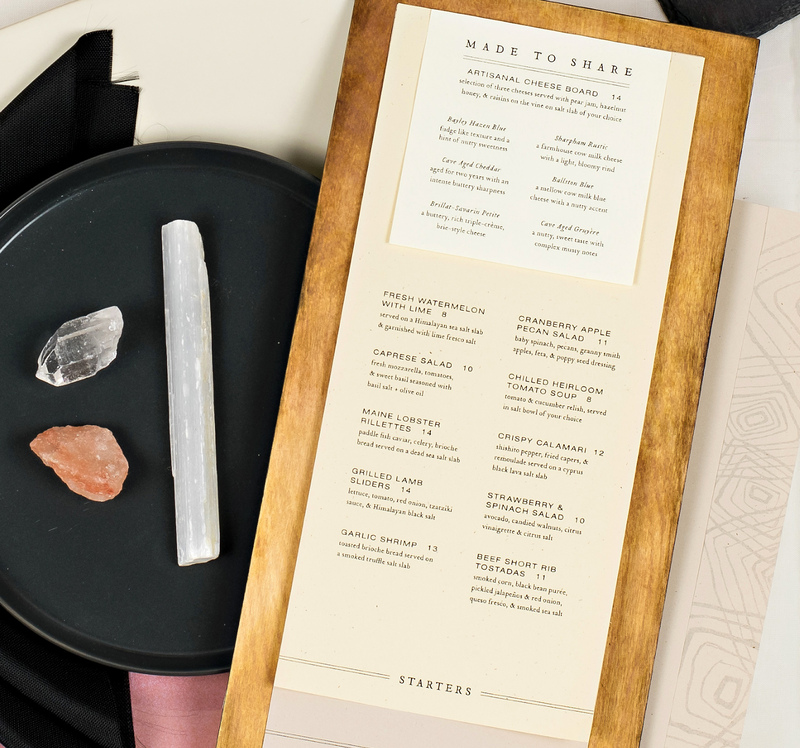 Salt Block features the fresh, new flavors of an iconic American dining experience, reimagined. 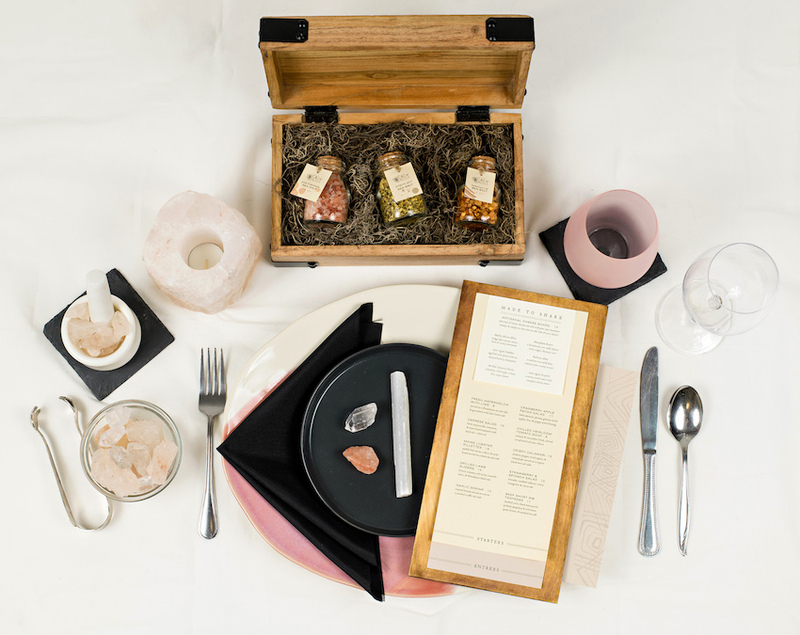 Since their opening in 1993, they&apos;ve been exploring different salts from around the world and how they can be used to enhance traditional dishes. Each dish they serve is artfully seasoned with salts selected specifically to highlight its ingredients and flavor. 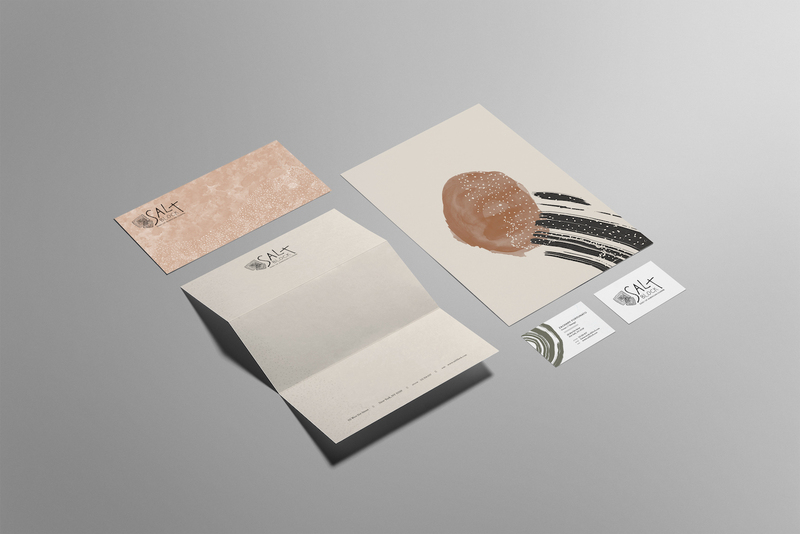 Naturally, a salty watercolor texture was applied throughout their branding. The additional linework and surface detailing, much like the different salts in each dish, accentuate the unique qualities of the natural salt textures. Shapes used within the textures and patterns are airy and organic, emulating salt formations. 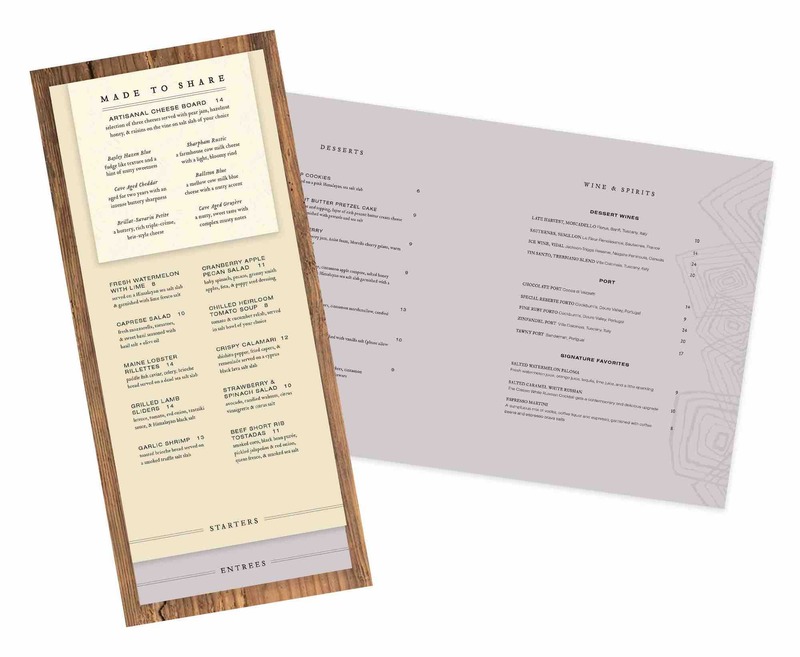 The wood accents, seen in places such as the menu and press kit, also help hint at the natural, organic menu options. 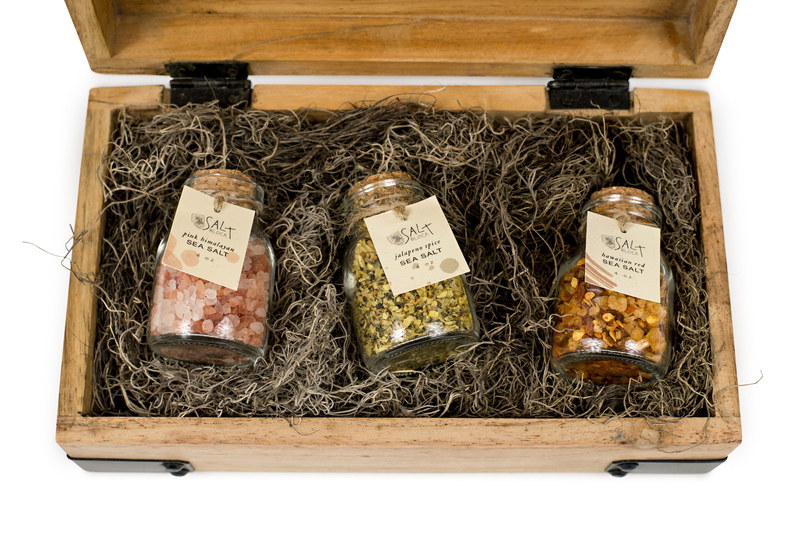 Their color palette pulls from natural salt colors, ranging from earthy tones to peaches and pinks. 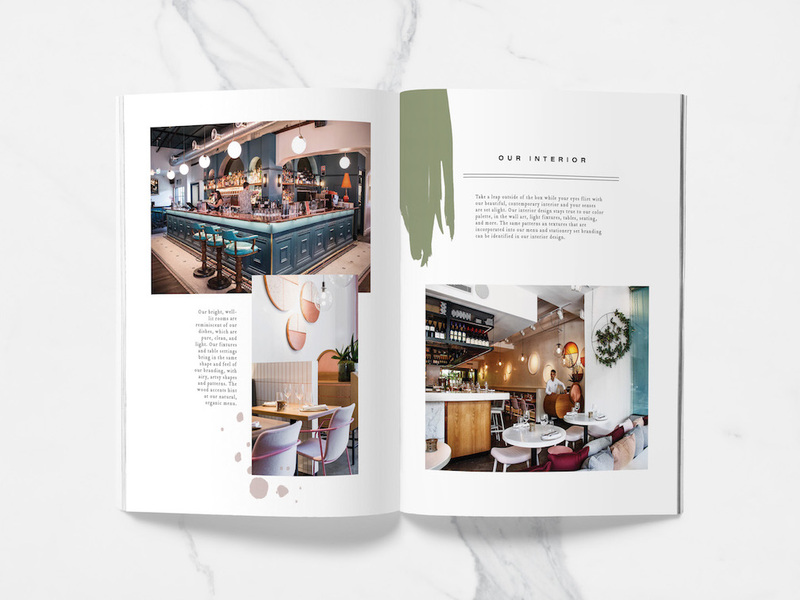 At Salt Block, the elegant dining space, unique cuisine, and warm hospitality will make every visit an event to remember.